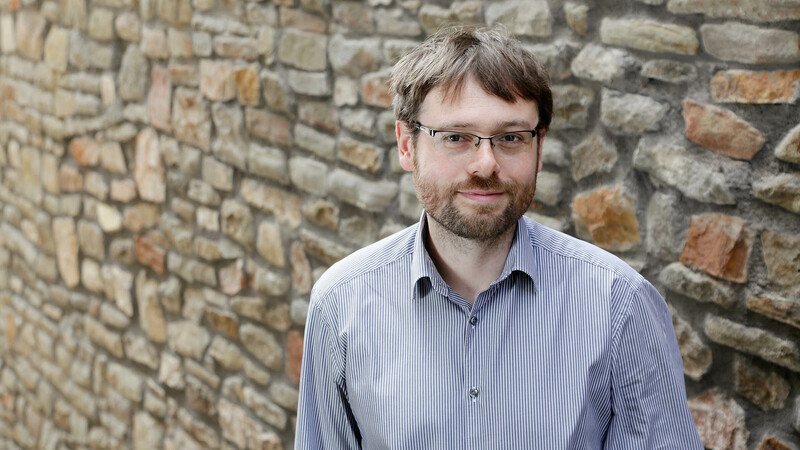 Adam is a talented designer with a thorough understanding of how to problem solve and get the most for our clients. 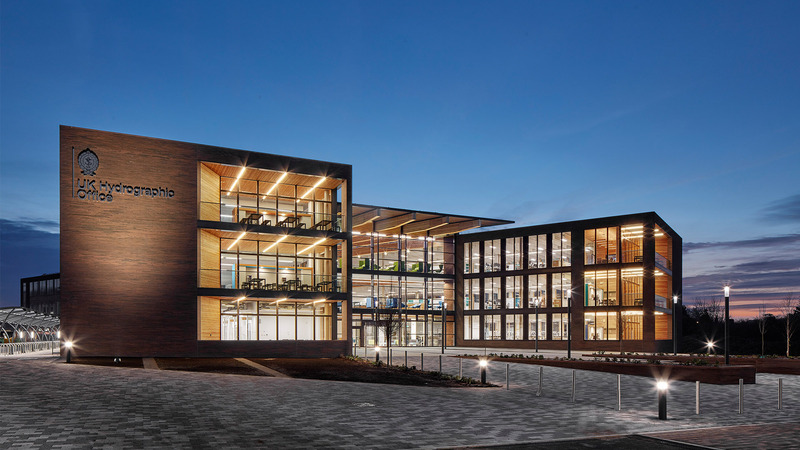 His project experience spans across multiple sectors with an emphasis on sustainable office design, education buildings and leisure facilities. 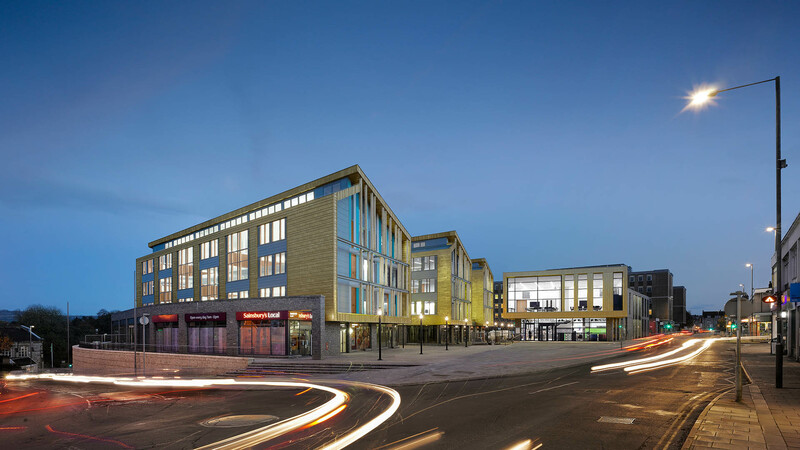 His projects include the award winning Keynsham Civic Centre for Bath & North East Somerset Council. His strengths lie in managing the client engagement process and ensuring the highest quality of design through innovative problem solving to produce efficient and original design solutions. Adam takes a very hands on approach which recognises the importance of close integration of structural and building services solutions to a successful building. 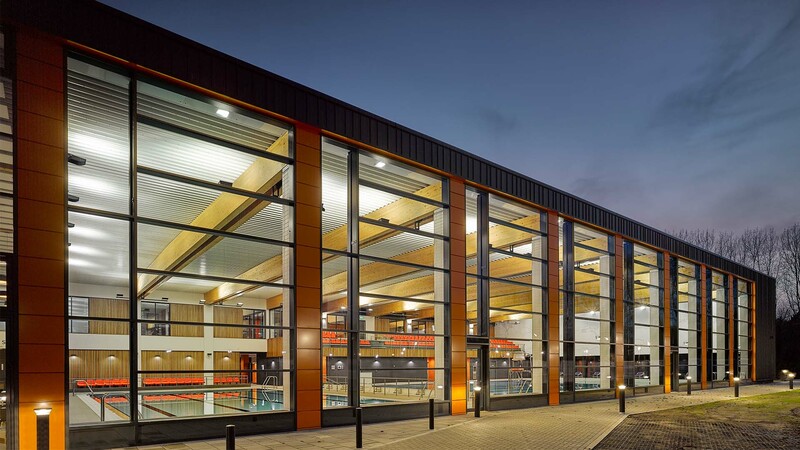 His projects have won several major awards including RIBA, RICS, Civic Trust and BCO awards for design quality and sustainability.